I’m usually not a fan of “hashtag holidays”, or overly contrived marketing efforts, but when I got wind of Flagship February, I thought “I can get behind this.” For those scratching their head, some of the bigger, most established breweries in the country are feeling a bit of discomfort in today’s craft beer market as the latest beer drinking trends involve hopping from one beer to the next, on a quest to try the next new beer. While that is certainly fun, it has put some of the tried and true flagship and core lineup beers from some of the more established breweries at a disadvantage. As someone who has come full circle with my beer drinking and beer buying habits, I have a handful of favorite flagship beers that I enjoy, and will try to honor them this month in the name of Flagship February. 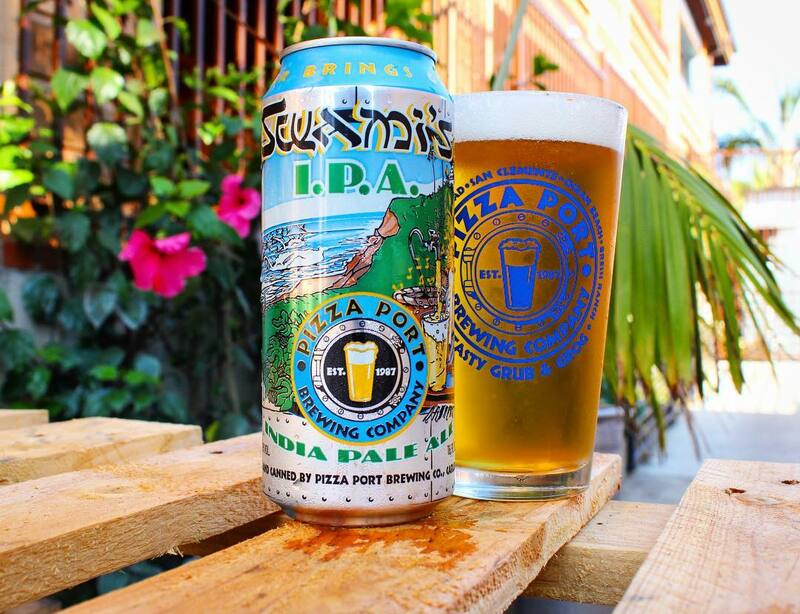 I will start with my most favorite on that list, Pizza Port Brewing’s Swami’s IPA. I’m not here to give a history lesson, so I will make this as quick as possible. 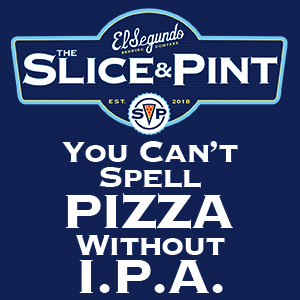 Pizza Port Brewing is a 30+ year old group of brewpubs that does two things very well: make pizzas and brew fresh, delicious beer in along the South OC/San Diego coast line. For roughly the first 20 years, there were two ways in which you could enjoy Pizza Port’s beer, onsite or via growler fill. 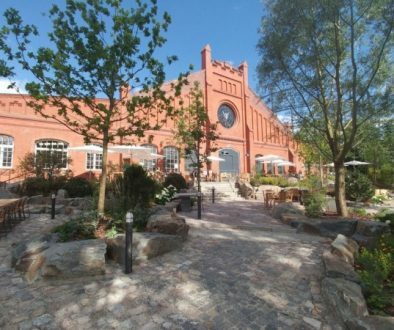 I was never chapped by that fact, as it was the ultimate experience to drink beer fresh at the source with a nice cool ocean breeze amongst some very laid back people. 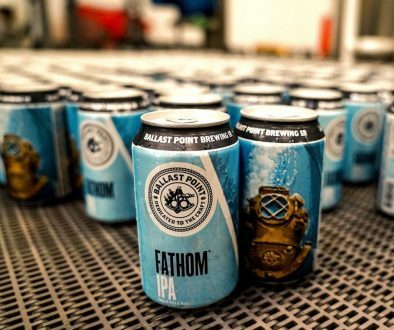 All of that changed when Pizza Port opened up a production facility near their Carlsbad Village pub and began canning their flagship beers a little over four years ago. This included Chronic, a nutty amber ale, Ponto, a low alcohol West Coast IPA, and Swami’s IPA, a full strength San Diego style IPA. Not too long after, these beers made their way up the state of California. When visiting Pizza Port, you can’t go wrong with any of their hoppy beers, Pizza Port Swami’s in a can, has become one of my most favorite beers in the world for many reasons, and at the top of that list is freshness and availability. While many top production breweries are scrambling to bring new and exciting products to market, Pizza Port has focused on doing a few things consistently well. I can go to any grocery store or bottle shop and snag a six pack of Swami’s IPA. The first thing I do out of habit is to turn it upside down and look for the date code. I’ll be hard pressed to find a six pack older than four weeks, but typically it’s no more than two weeks old. Pricewise, you cannot get a better value for such fresh beer at $11.99 a six pack of 16 oz. 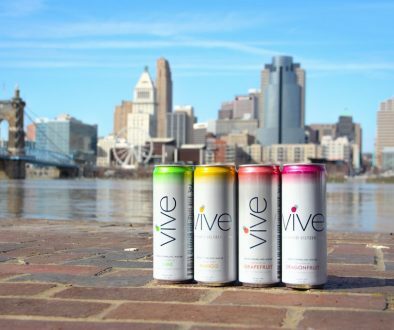 cans or as I like to say, $2 a beer. How about the beer itself? The beer is consistently perfect every time I drink it. It’s not too malty, but definitely has some malt character if you are used to the bouquet of hops loaded in the beer. It’s crisp, bone dry and smells simply fantastic. It is a text book San Diego style, bone dry smelly IPA. Every once in a while, I’ll find Swami’s at the six week mark, and the beer is still vibrant and delicious, which tells me that Pizza Port is packaging this beer as best as they possibly can. While it’s fun to try new beers, and variety is known as the spice of life, it’s my hope that you too find a beer you love so much that you keep it in your steady rotation. Stay tuned all month long as I profess my love for beers that fall under this category.